Porta Ibiza - your leading real estate agent in San Carlos! You are looking for a property for sale in San Carlos, or have a question regarding our real estate offers in Ibiza? You were not able to find the ideal villa in San Carlos? Then please call us on +34 971 720 164, or send us an email to info@portaibiza.com. 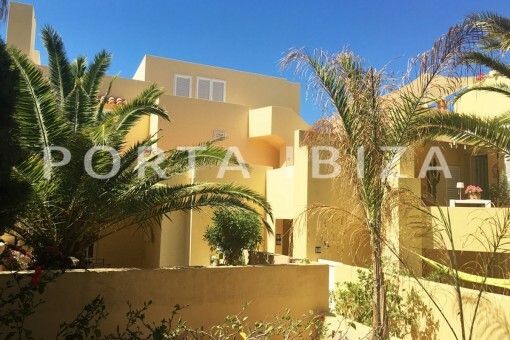 Our Porta Ibiza real estate agents in San Carlos will be pleased to asist and will help you find your dream property. San Carlos is a small but very well-known village north of Santa Eulalia. It became famous in the 70ies as a hippy-village, because many of those days' characters settled down nearby in its beautiful surroundings. It is also the site of the most authentic of the hippy-markets which take place every Saturday.